The Gospel Blues Series is another great idea of the Crazysexycoool entertainment that gave us the Live Unplugged series (see my review here). The idea is the same. Great artists with international fame who get together in an intimate venue where the audience can experience and feel the emotions of beautiful voices singing the best of gospel, blues and soul music. And it works. It works very well. 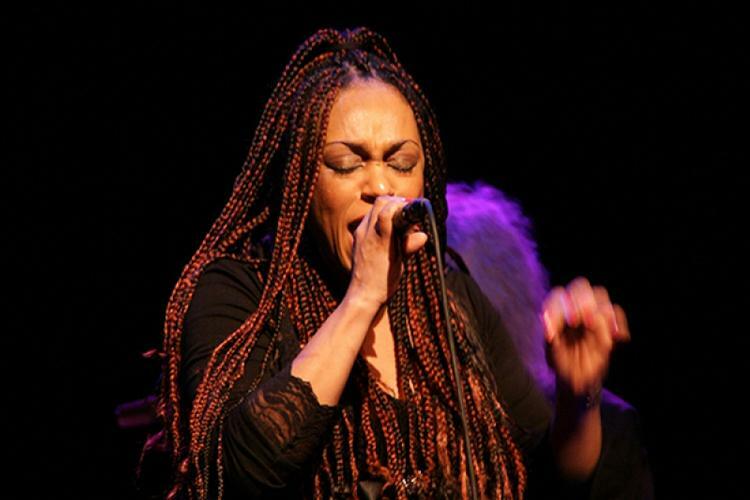 The venue – Pizza Express in Holborn – is intimate enough so it was easy for me to feel connected to the wonderful singers - Beverley Skeete, Daniel Thomas, Faye Simpson- and to the other people in the room. So much talent on the stage that I could not even believe it! Give a look to their website and - if you think you like some good soul and gospel music - go, and see with your eyes. It will be an experience that your heart and your ears will not forget, I promise!